Do you have a really clear vision for your future business? Have you worked out how it will pay you back for all your hard work? 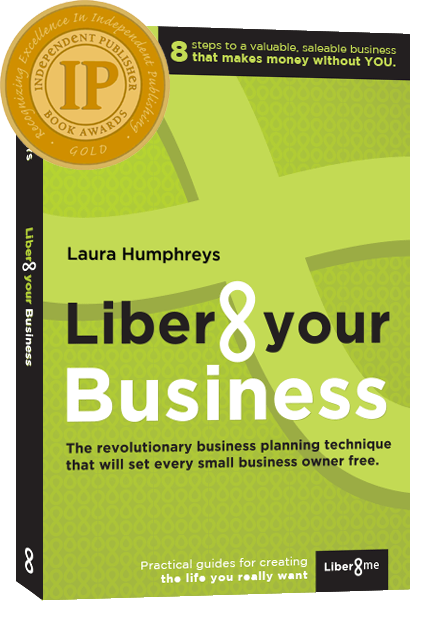 If you want to have a clear business plan, feel more confident, understand the fundamentals of business better… and ultimately build a business worth a lot of money, Liber8 your Business is a must read. 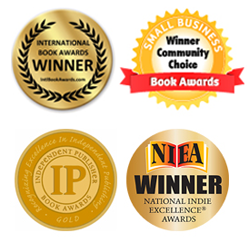 Liber8 your Business shows you a proven formula for creating a valuable, saleable business that is not dependent on you. 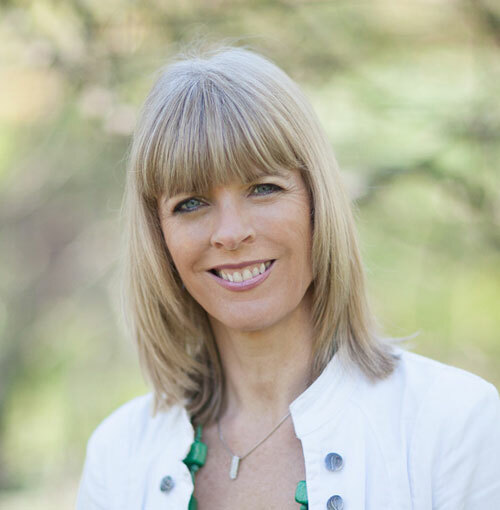 Laura Humphreys started her working career as a secretary. She went on to build and sell a number of businesses, using a formula that she now teaches business owners around the world. Laura’s business and life journey has been full of highs and lows, her lessons well learned and her stories full of experience. Laura says, ‘if a secretary can build a multi million dollar business, anyone can’. 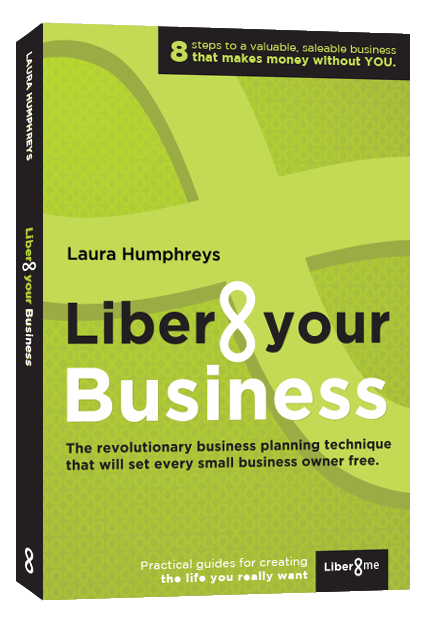 Her first book, Liber8 Your Business, shows you how to apply Laura’s formula right now to build a business that will ultimately bring you the financial freedom you deserve. Laura shares her experiences and tips with business owners all the time.